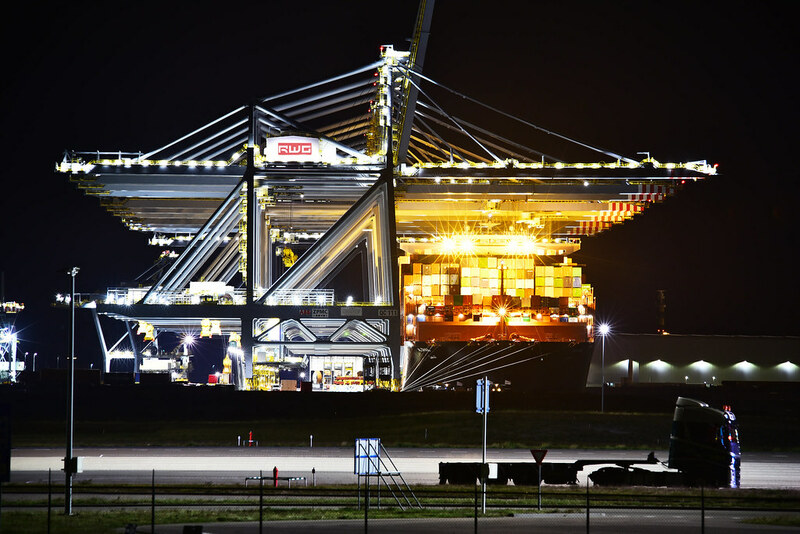 We are Rotterdam World Gateway (RWG). 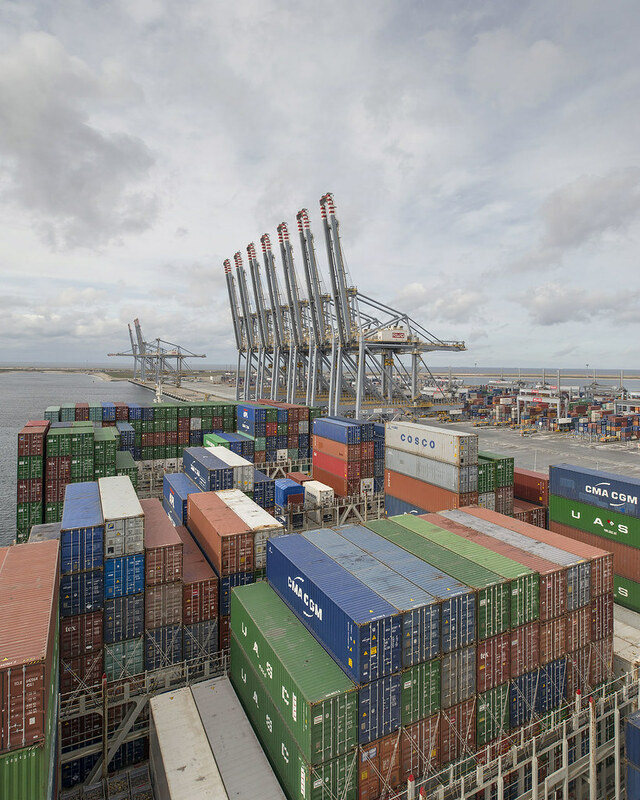 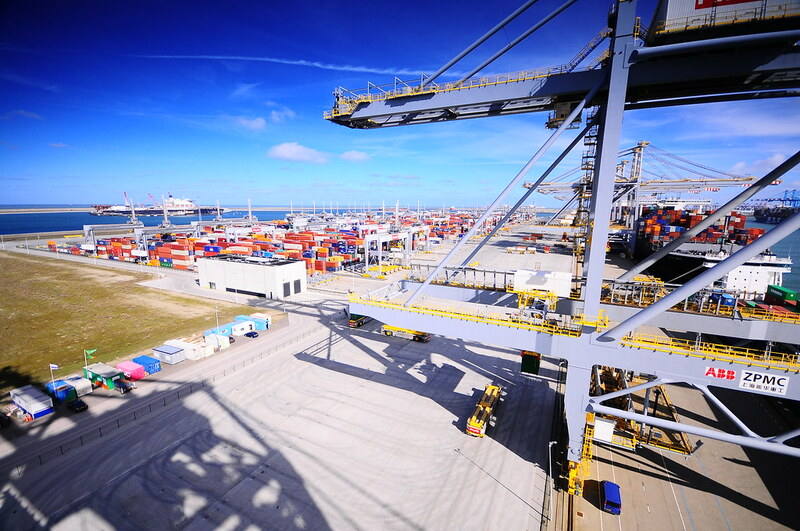 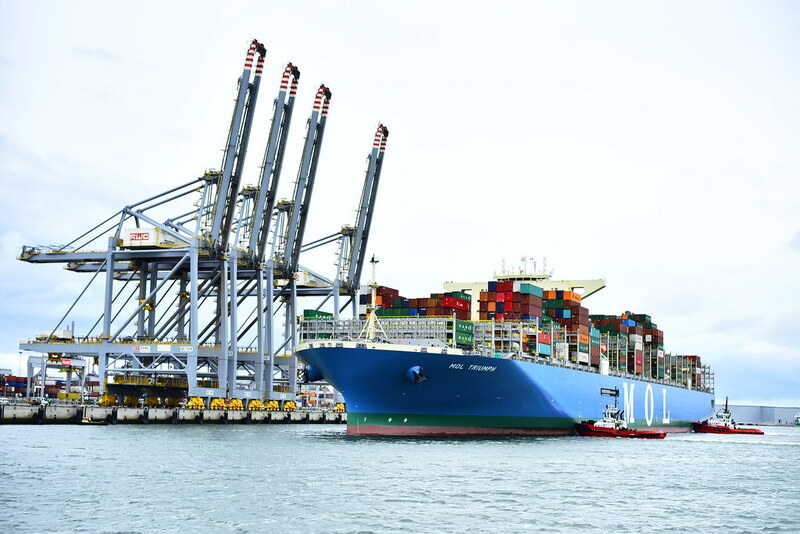 We are a global as well as a Rotterdam container terminal and as such we have a central role in safe, reliable, sustainable and efficient container handling. 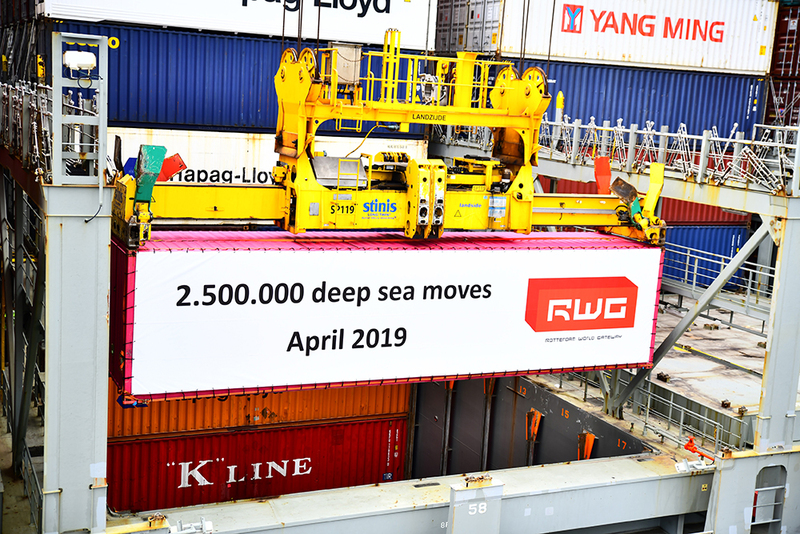 This two and half millionth container is a container of ONE and was unloaded from the Yang Ming Witness. 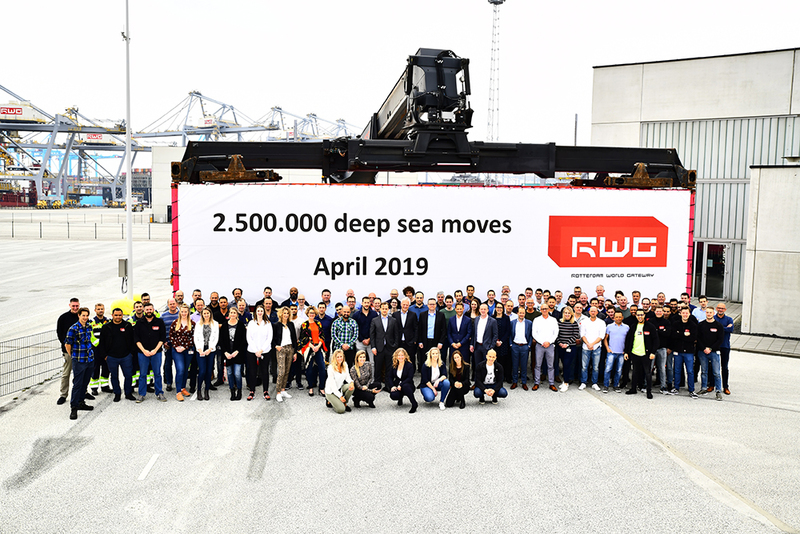 Ronald Lugthart, CEO of RWG: "As an organization we are very proud of having achieved this milestone in the short history of RWG. 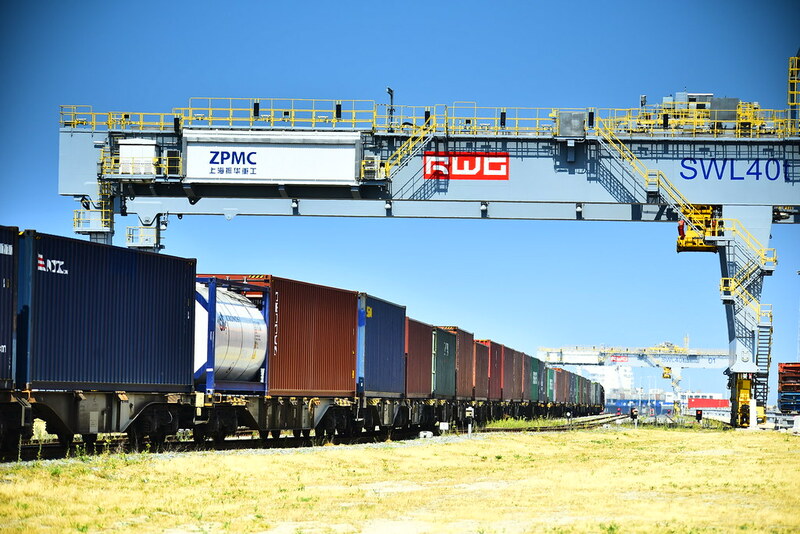 It is a team performance of all people working at RWG and thanks to the trust of all our customers and stakeholders in RWG."